The driverless racing car initiative Roborace will commence its inaugural season with an upgraded version of its autonomous development car and not the bespoke Robocar revealed last year. Roborace’s ‘Season Alpha’ is due to launch in spring next year, supporting some Formula E events, and the series will use an evolution of the development car that can also be driven by a human. ‘DevBot 2.0’ retains the LMP-inspired design of the original mule but will be rear-wheel-drive instead of all-wheel-drive and has updated styling and hardware. 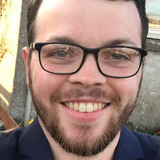 Motorsport.com has learned that the initial season will likely comprise fewer than 10 cars, which will be piloted by a human for one part of the race and controlled by artificial intelligence for the rest. The new DevBot will be used for the first two seasons, known as ‘Alpha’ and ‘Beta’. Roborace CEO and 2016/17 Formula E champion Lucas di Grassi explained that this is to make the driverless technology clearer to people watching. “We changed our mind,” di Grassi told Motorsport.com. “The initial idea was to do it with the Robocar. “The impression of a driver driving and then jumping out much better exemplifies the difference between human and autonomous driving. Di Grassi said “six or seven” new cars were being built, that the company is still developing the software to ensure they can race head-to-head and the final format is not set. 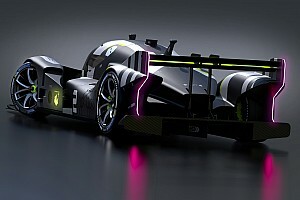 After evaluating how the concept will work in its ‘Alpha’ and ‘Beta’ seasons, Roborace plans to switch to the Robocar for the category’s ‘full release’ in 2021, which will be considered its first proper season. The current Robocar, launched officially in early 2017, is completely autonomous and has a bold, unique design with no cockpit. 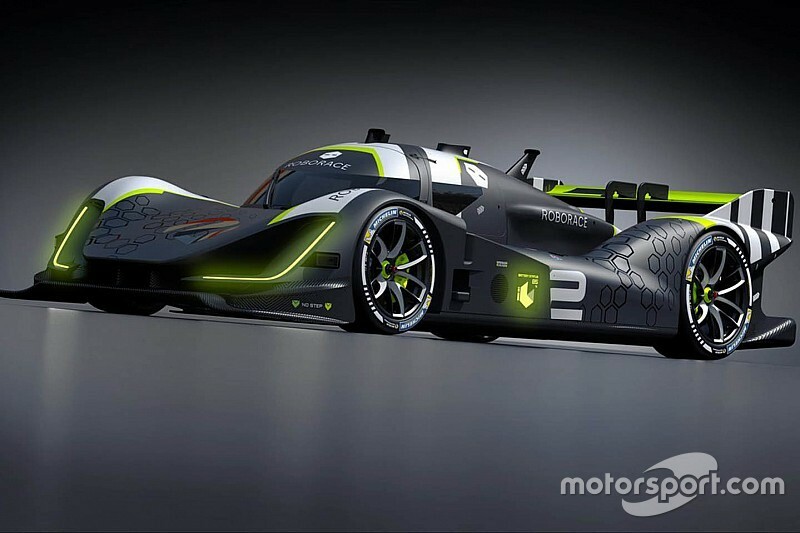 However, this is likely to change because Roborace wants the final car to be able to be controlled by a driver. Di Grassi said the 2021 car would be “like the son of Roborace and DevBot together” with the latest available technology. He envisions the final product to have more than 1000kW (1341bhp) of power, four electric motors and the ability for each motor to control the power to each wheel. The ex-Formula 1 driver says two teams have already signed up for Roborace’s first season, and the calendar is due at the end of the year. Roborace will supply the hardware, coordinate the logistics of the series and maintain the cars centrally, with teams only responsible for designing software to keep costs down and ensure the category promotes specific tech development. 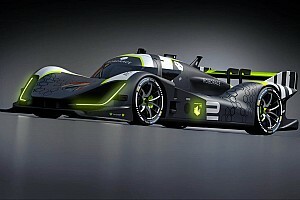 This will enable Roborace to enter one car itself on an open platform that will allow university students or individuals to develop racing algorithms themselves, showcase their skills and be hired by the major manufacturers and companies Roborace is hoping to tempt with bespoke entries.